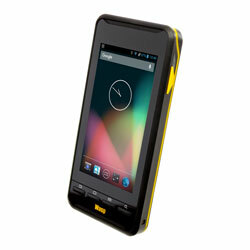 Wasp DR2 Mobile Computer – 633809000409 – The DR2 Mobile Computer runs on Android’s Computing System and is ideal for retail, office, healthcare use. SKU: 633809000409. Category: Mobile Computers. 633809000409 – DR2 Mobile Computer runs on Android’s Computing System and is ideal for retail, office, healthcare use. 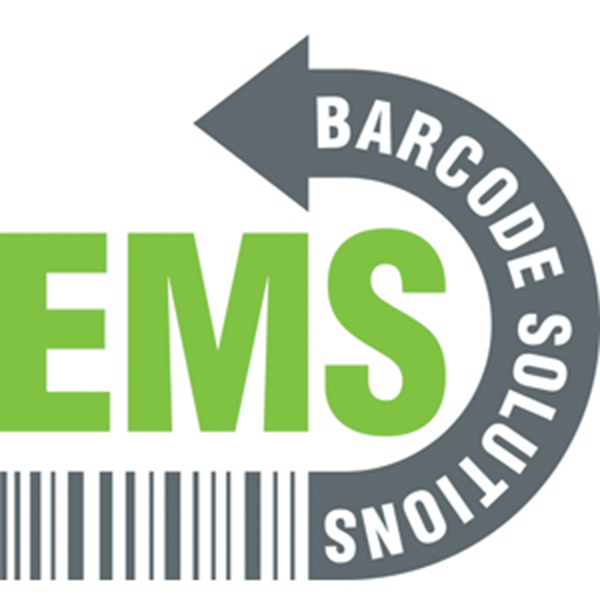 Contact EMS Barcode for a discount.